This highrise community is located in in North Midtown, a few blocks from Piedmont Park. 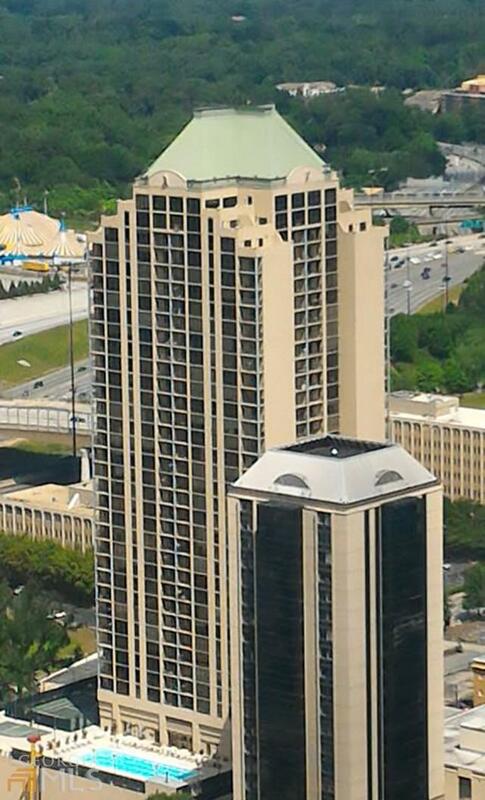 Built in 1989, this building helped begin shaping the Atlanta skyline. Standing at 40 stories tall, this is one of the tallest residential structures in Atlanta. Covered parking, pool, tennis, gym / fitness center, motor lobby and residential lobby. Walkable to Piedmont Park, across the street from Arts Center Marta Station, and central to local interstates. Building features lots of studio, 1 and 2 bedroom condos. Interested in this community? Contact Us for more information!